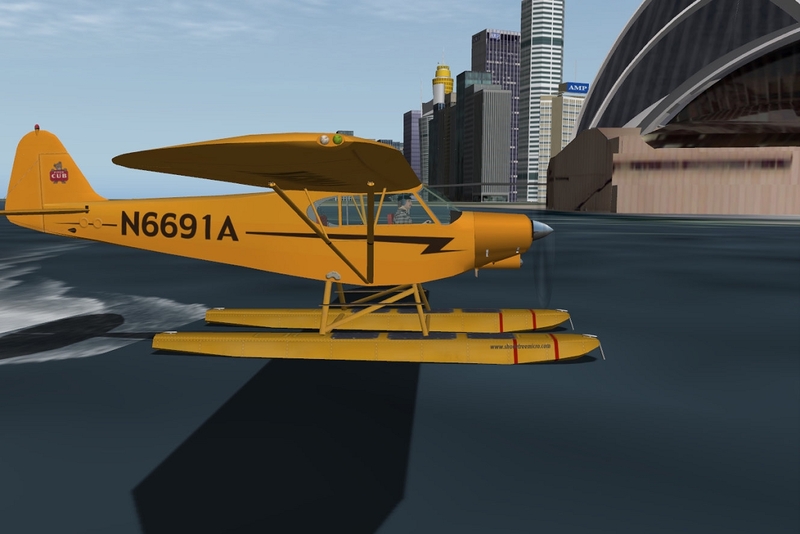 The Piper PA-18 Super Cub is a two-seat, single-engine aircraft. 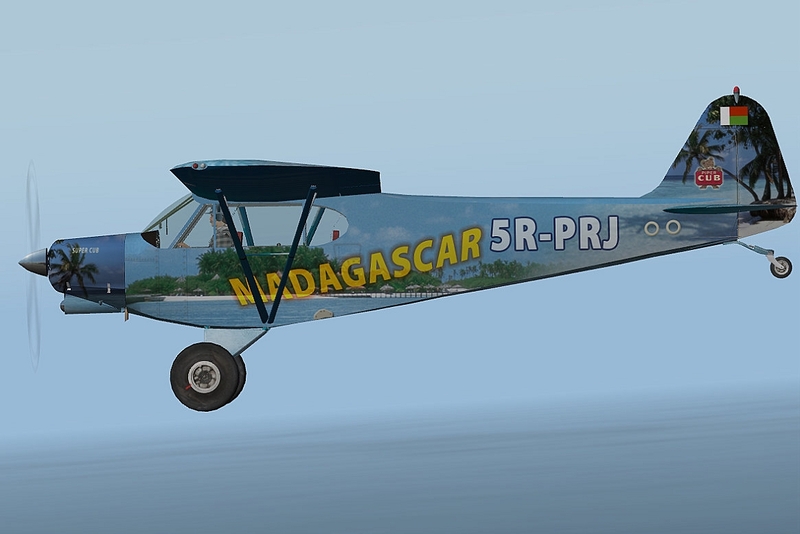 Introduced in 1950, it is still considered today as one of the best light bush aircraft around. 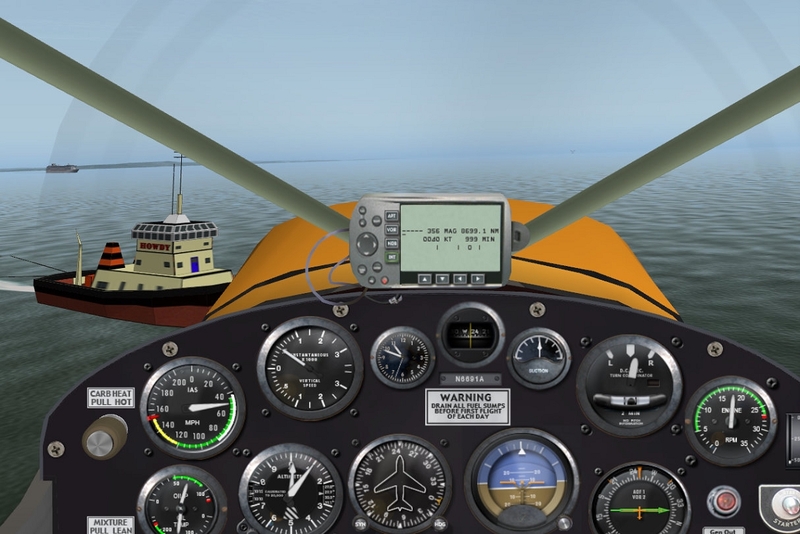 This Piper PA-18 by STMA is taking full advantage of X-Plane latest technology and has a very accurate flight model. 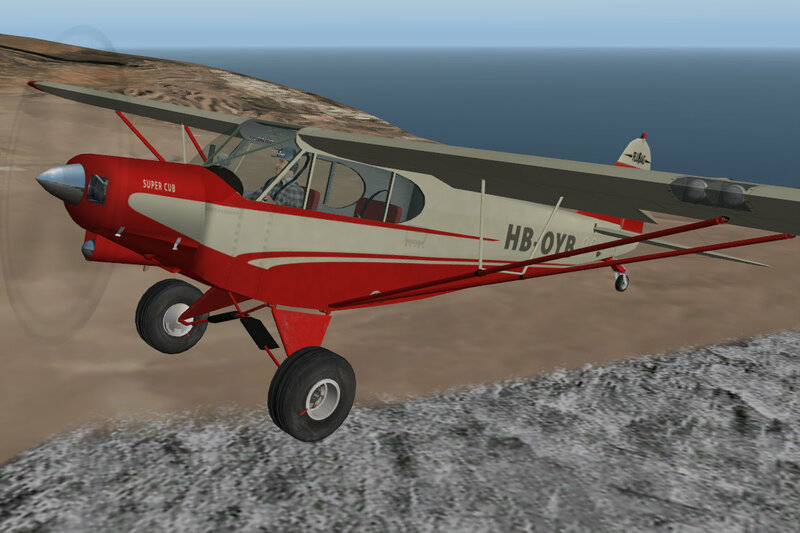 Bonus: Hangar Operations plugin with remote. Within the plane, activate the remote to open and close you hangar doors. The remote can also help you place the plane in and out of your hangar.